Welcome all your rowdy football fans to your house for the big game this weekend with one of these Football Party Zone Personalized Doormats. Everyone will be ready to cheer on the home team while having a great time at your home. 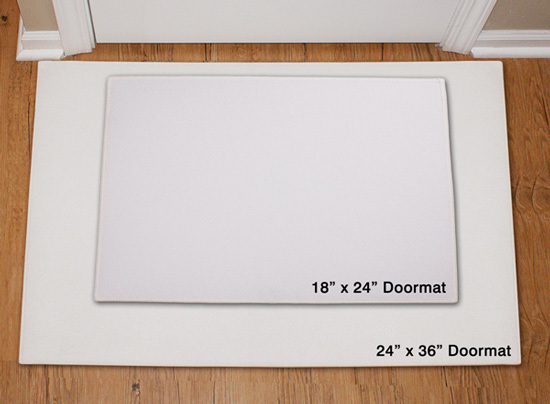 This gift doormat includes FREE personalization. 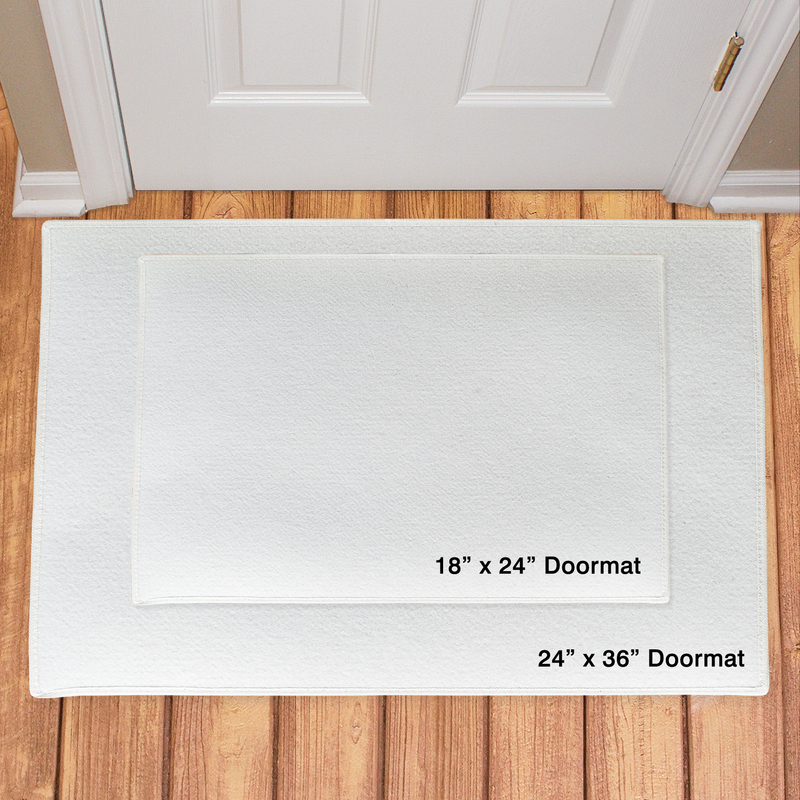 Our Personalized Football Door mat is custom printed. 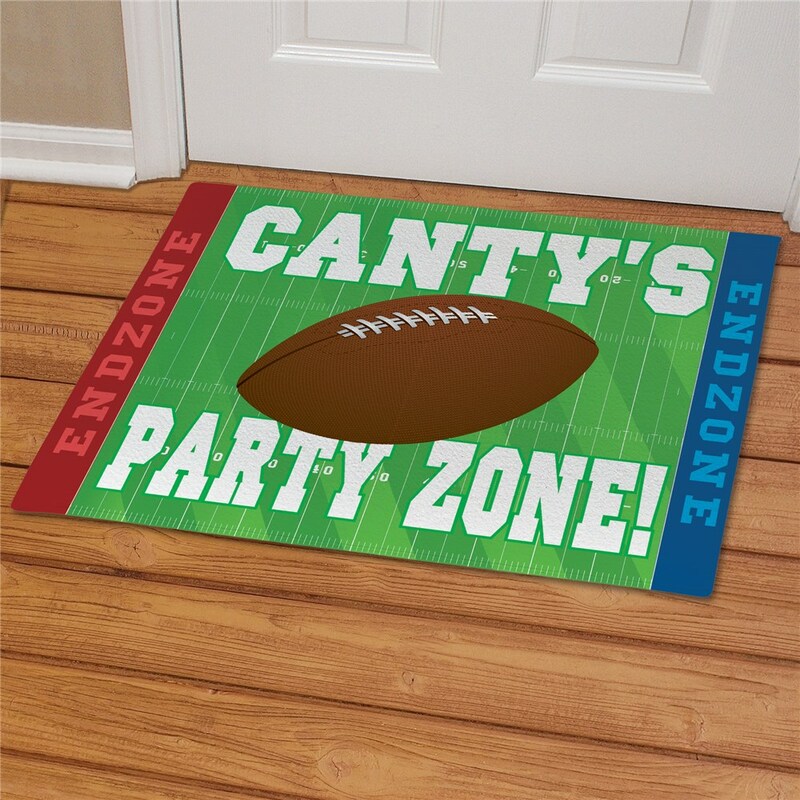 Personalize your Football Party Zone Football Custom Doormats with any name. This doormat is thicker than I imagined and the personalization is outstanding, thanks!